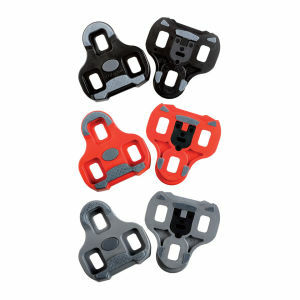 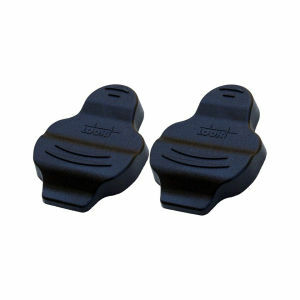 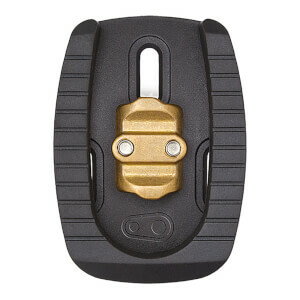 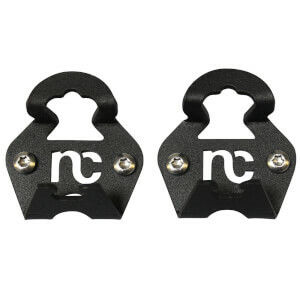 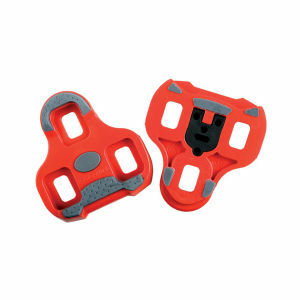 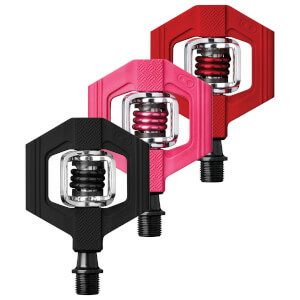 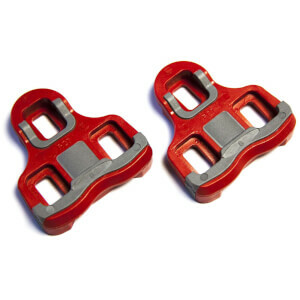 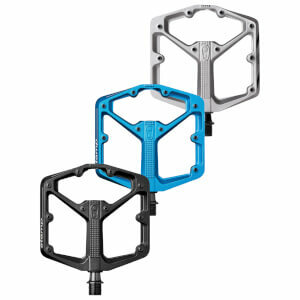 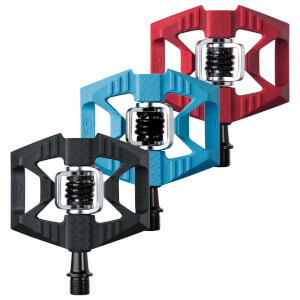 Here's where you'll find all of our bike pedals, pedal cleats and pedal accessories. 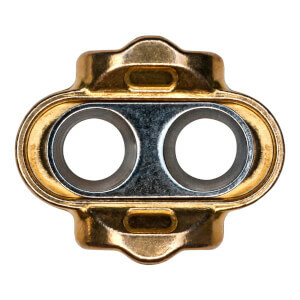 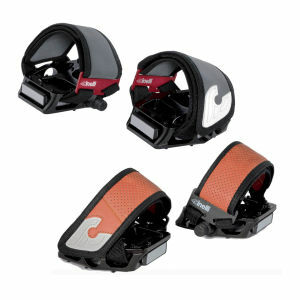 When you're clipping in, you want to know that you're attached to your bike in the most secure, safe and efficient way, for optimum performance on the road. 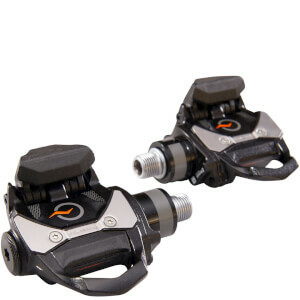 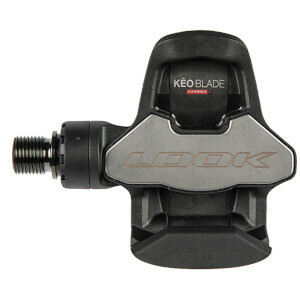 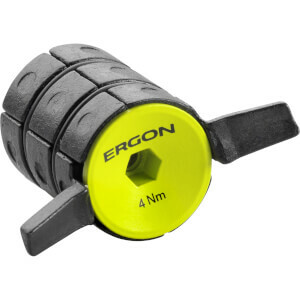 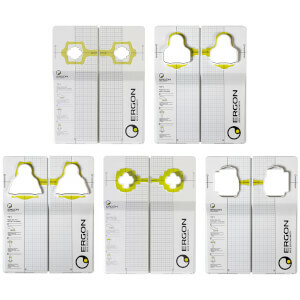 We have a wide range of bike pedals and cleats available, including Shimano, Look, Ergon and more. 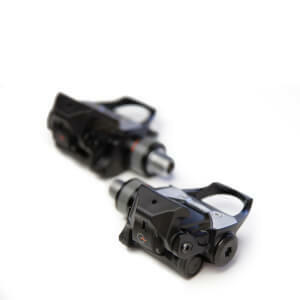 The right pedals are extremely important for you, promoting power transfer and efficient energy conservation when pedalling. 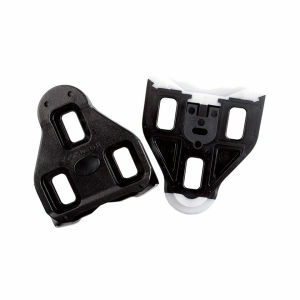 It is also important to think about what sort of shoes you'll be using and that's where cleats come into play. 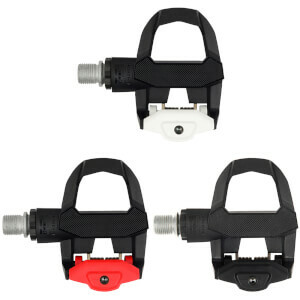 Your cleats attach to the bottom of your shoes, and in turn work with your pedals to securely keep you 'clipped-in' and ready to ride. 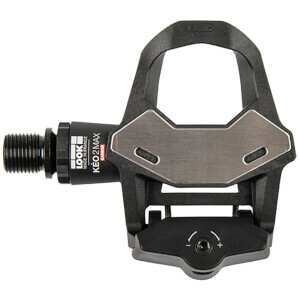 Choosing the right cleats for your pedals is important, so be sure to look into your whole pedal/shoe/cleat set up to be sure they all fit together. Here at ProBikeKit USA, we always offer the best prices on the biggest brands. 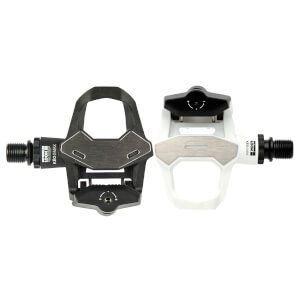 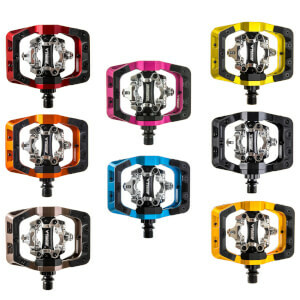 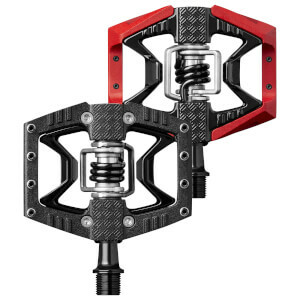 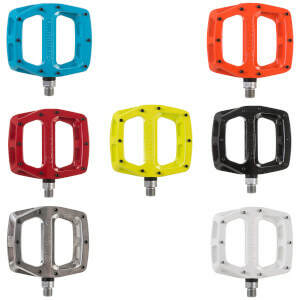 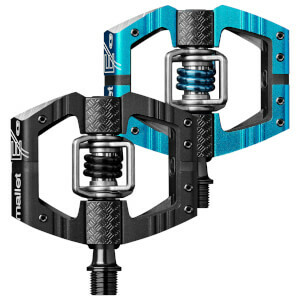 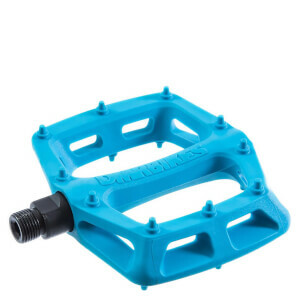 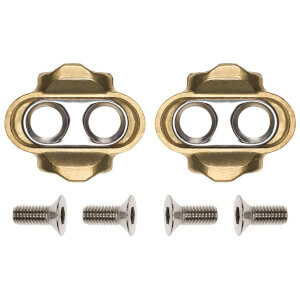 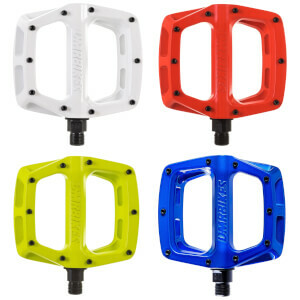 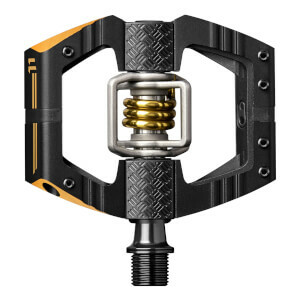 Browse our selection of bike pedals and cleats below.